Interviews are pretty nerve-wracking, even for the best of us with lots of experience in looking for a new job. There’s a lot to think about; where you’re going, what you’re wearing, what documents and paperwork you’ll need to bring. With your mind running from the stress, it can be understandable if things don’t go as well as they possibly could. 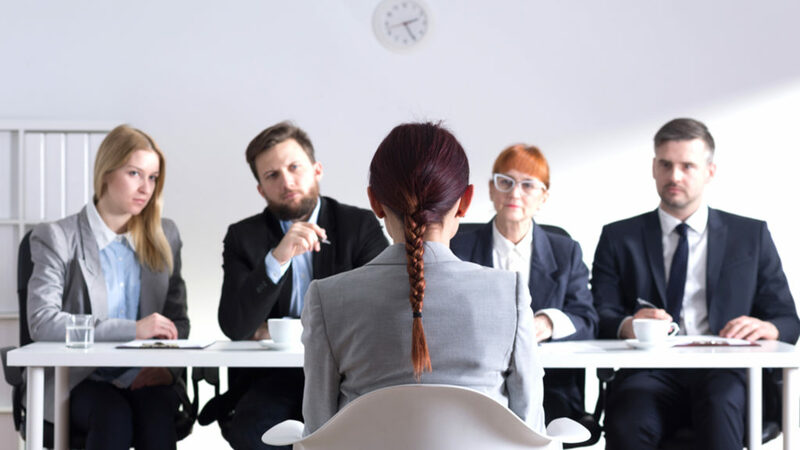 However, a good way to keep yourself calm is to get prepared, so here are some tips that you can think about beforehand, so you know you are totally ready to be your best self in the interview room. Make sure you have thoroughly read through all documents pertinent to the job and interview process. Pay attention to the essential and short listing criteria to make sure any questions don’t come as a surprise. This is also important before it comes to the interview. Make sure any documents that you send in are thoroughly checked through. Make sure cover letters have the correct name and address – most of us are guilty of reusing cover letters but make sure you edit them correctly, so all the information is right for the job. Put your name in the filename of your CV to help it stand out and be easily identified as yours. Make sure you know about the background of the company you are applying for. It isn’t enough to just know about them; you need something a little more in depth. This is a big point in your favor in the eyes of an employer – even more so if you actually have some thoughts and ideas about things you think the company could try in the future! An excellent way to do this is to spend some time on their social media pages, so be sure to give them a follow. It’s better to be safe than sorry when it comes to the background as it is very obvious when you make up excuses to an interviewer. It probably goes without saying that your body language and the way you behave is very important, but so too is the way you interact. You need to remember that an interview is a two-way interaction. Make sure to have questions as this helps the interview to think that you actually have an interest in the position up for offer. Some key questions for you to remember are – what do you think should be achieved in the role within a year, what’s the overall culture of the company like, what kind of projects would you be taking on initially? Be sure to answer any questions you are asked as fully and in depth as possible. It isn’t a good look when an interviewer feels like they are pulling teeth in order to hear more from you. You should practice your answers to questions that are likely to come up. You can do this by looking over the job description or just think about questions that are commonly included in interviews- what your strengths are, how you work in a team, why are you interested in that job or company specifically? It’s pretty clear that preparation is key in the world of job interviews. Make sure you follow all these tips to be as prepared as possible and nail it. That job will be yours!